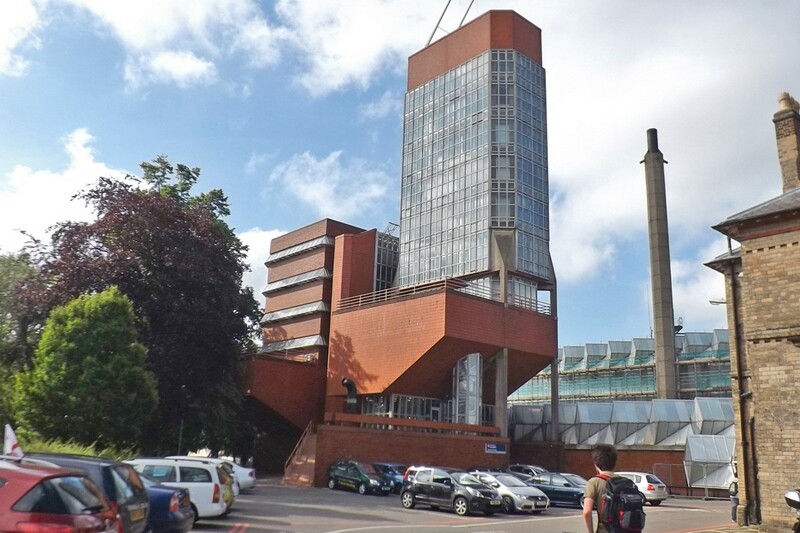 DarntonB3 Architecture has been involved in the preparation of a Conservation Management Plan for the iconic Engineering Laboratory at the University of Leicester by Stirling and Gowan. The brief extended to the preparation of a feasibility study to investigate increasing the functional spaces within the building. 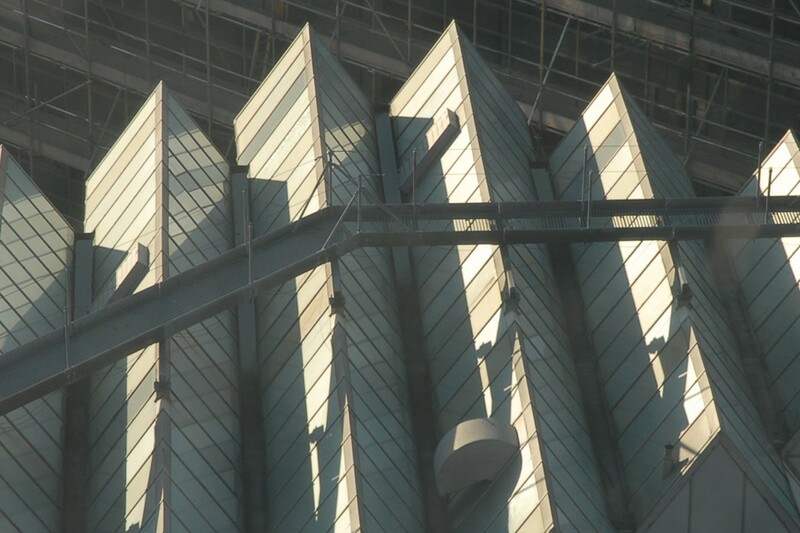 A conservation strategy was developed to maintain Gowan’s original glazing system.